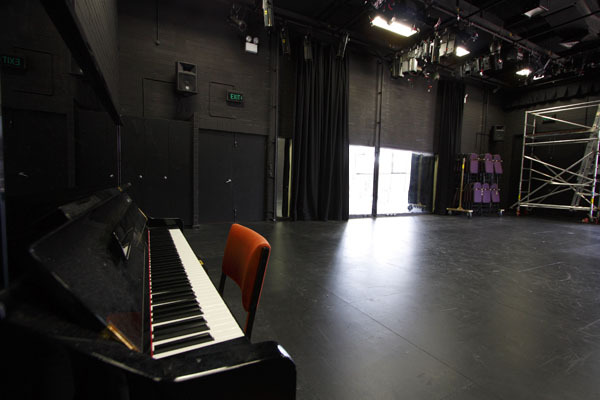 Named in honour of the late great Nick Enright who was a regular visitor to WAAPA, working closely with its staff and students over many years. Nick Enright was one of Australia’s most successful and beloved playwrights. He is best known as the writer of The Boy from Oz, which was performed throughout Australia and in New York. Enright was nominated for an Academy Award and a Writers’ Guild Award for his screenplay of the 1992 film Lorenzo’s Oil, co-written with director George Miller. 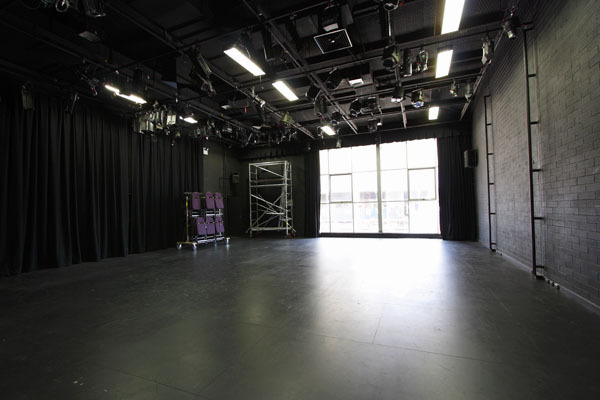 The Enright Studio is a flexible black box space with a floor area of 10.7m x 12.9m. 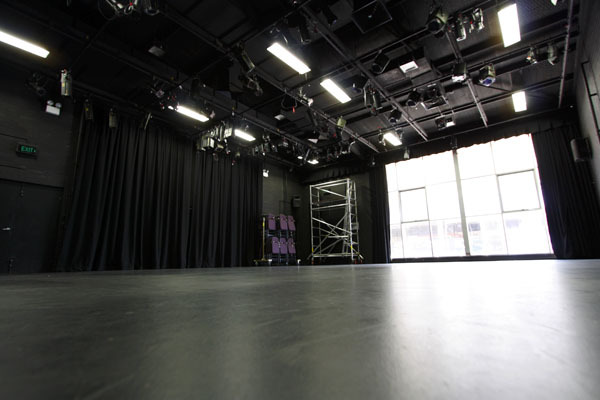 It is equipped with 70 removable seats and platforms enabling the venue to be configured in a variety of production formats or to be cleared completely to be used as a rehearsal studio. 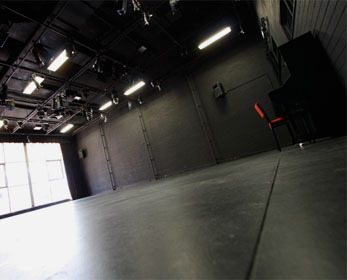 This intimate space has seen many great productions performed by second year Acting, Musical Theatre and Aboriginal Performance students. 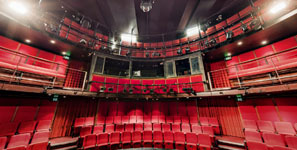 Some recent musicals performed are Threepenny Opera, Company, and Loving Repeating. 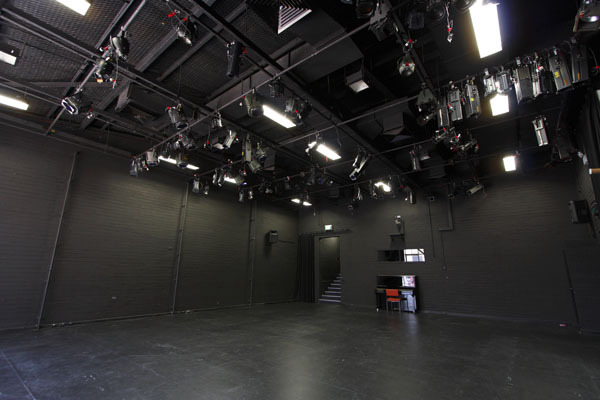 Past theatre productions include The Caucasian Chalk Circle, The Cherry Orchard, Uncle Vanya, Ivanov, The Seagull and Under Milkwood plus specially devised plays Stolen and Frankenstein and The Lion of Nemea by acclaimed Western Australian playwright. David Milroy.